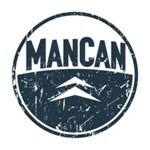 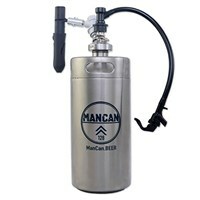 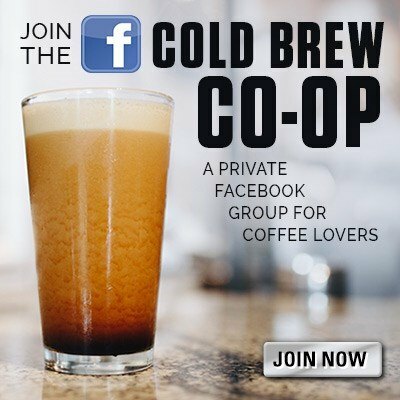 ManCan provides high quality stainless steel growlers and bottles, great for taking your home brew with you on the go! 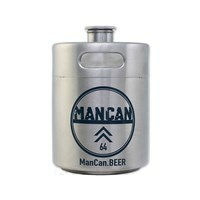 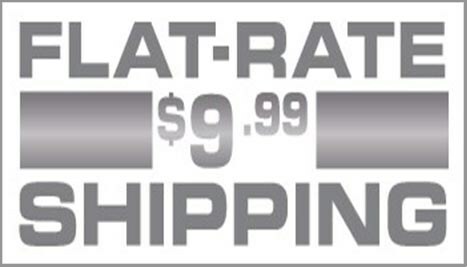 These stainless steel growlers are heavy duty, insulated stainless steel construction, keeping your beer colder longer. 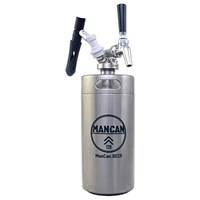 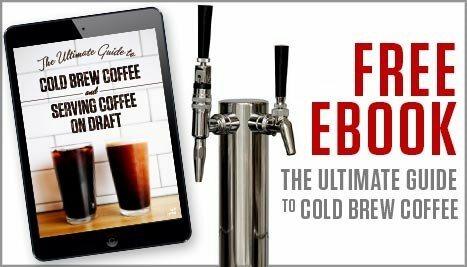 Also the mancan can be pressurized and also served on draft directly from the stainless steel growlers with the draft beverage attachments! 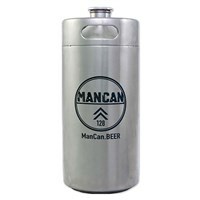 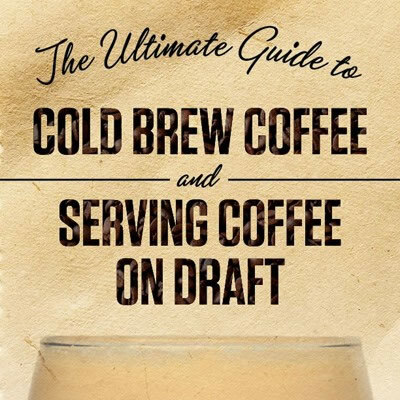 The ManCan beer growler comes in both 64 and 128 oz sizes.